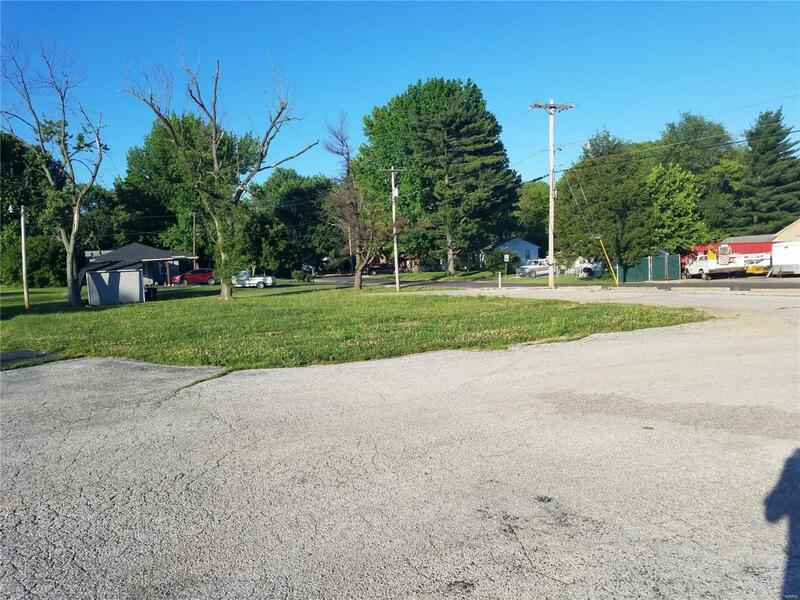 Lot located at 1624 N Belt East Belleville, IL. This lot is surrounded by many businesses and retail. Conveniently located near Belleville East High school. Don't miss this prime opportunity to own this lot with high traffic count. The property owner is currently working on a variance zoning to commercial.